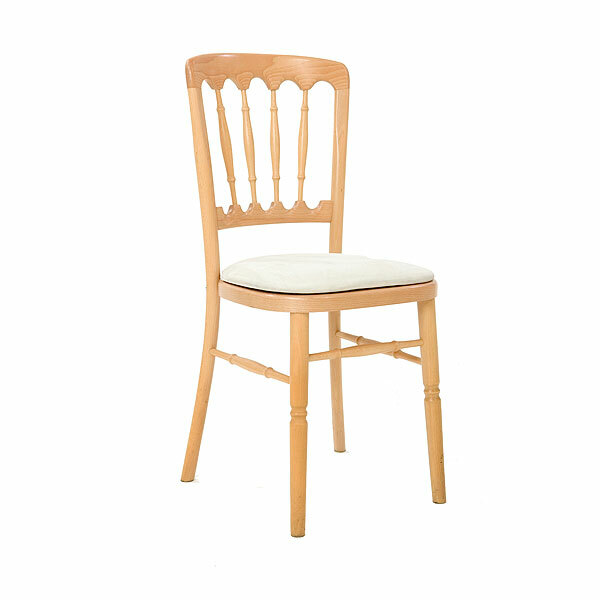 Perfect for weddings, white Napoleon chairs from Event Hire UK are immaculately presented to your doorstep, ready for your event. 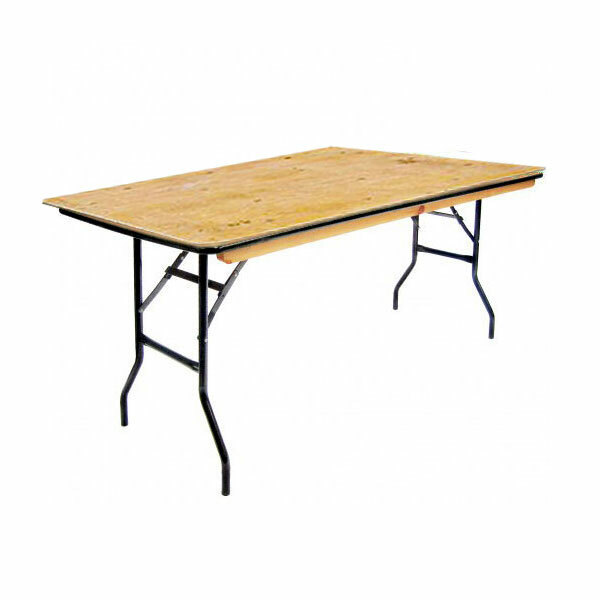 Our delivery team take great pride in offering a reliable, timely and accurate service whether you are ordering a small quantity of white chairs for hire or hundreds of chairs for hire for larger events such as corporate hospitality functions. 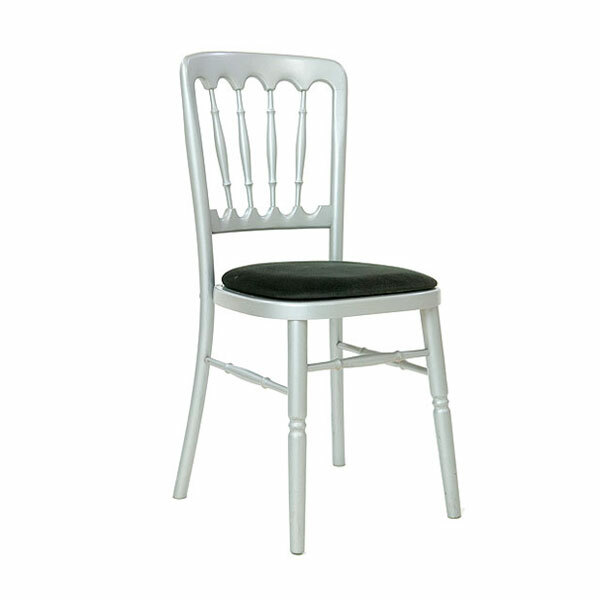 These white Napoleon chairs are perfect for banqueting chairs and are also stackable. 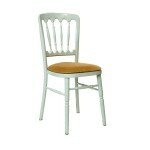 It's easy to see why white chairs for hire are always popular, especially for summer weddings. The neutrality of colour means that the white is the perfect backdrop for many colour schemes, combined with crisp white linen, tablecloths and chair covers. 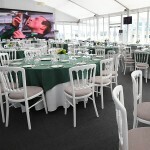 Hire white banqueting chairs from Event Hire UK and you will not be disappointed - quality, service and price all the way, enabling you to bring in your event on budget and with the minimum of fuss. 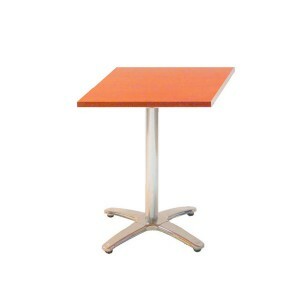 Contact us today to discuss your event requirements in detail. We would be delighted to assist!
" 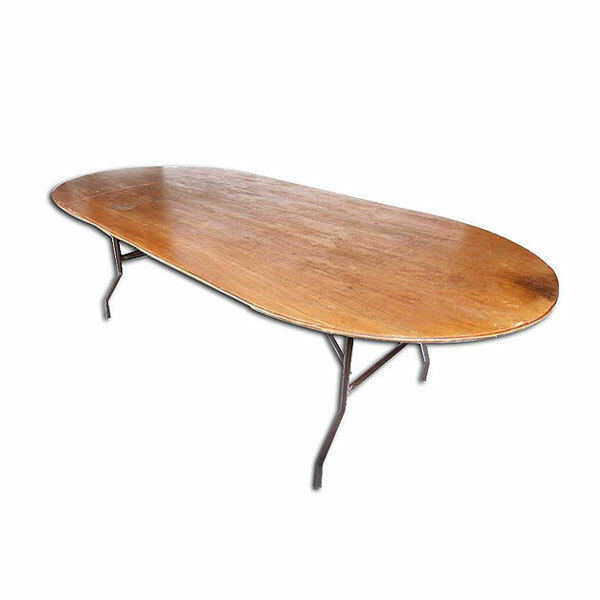 Very happy with the quality of service I received from Event Hire. " Q: Are these white Napoleon chairs in good condition? A: Here at Event Hire UK we have our own in-house respray and refurbishment facility where our chairs are constantly being maintained in between hires to ensure that our clients benefit from the best quality chairs on the market. 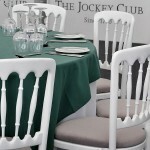 Q: How do I order these white banqueting chairs? 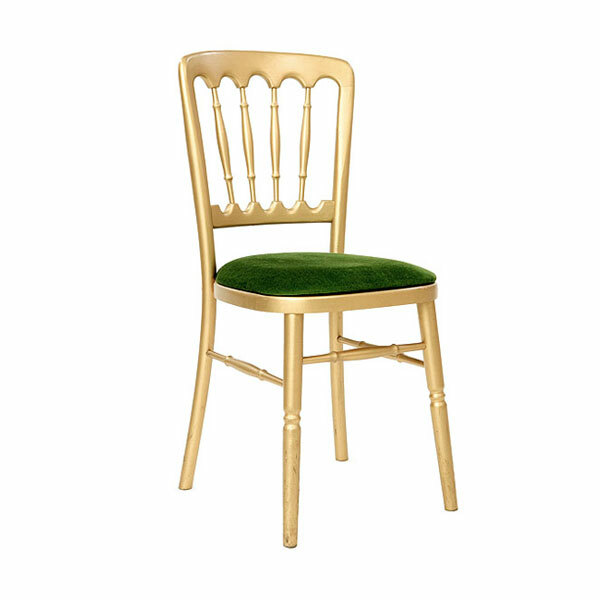 A: You can hire white Napoleon banqueting chairs from Event Hire UK by simply getting in contact over the phone, by email or via the website and telling us the date of your event, the postcode location and the quantity you need. 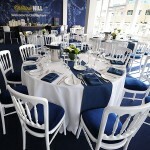 Q: What sort of events are these white banqueting chairs suitable for? 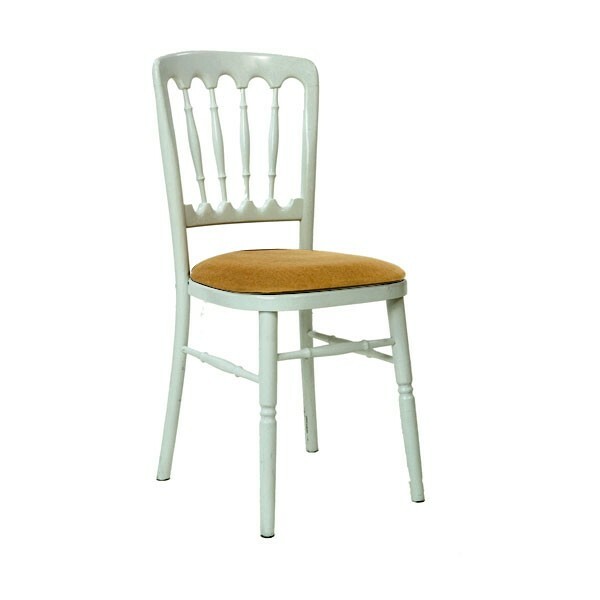 A: Due to the neutral white colour, as you would expect these Napoleon chairs make excellent wedding chairs. 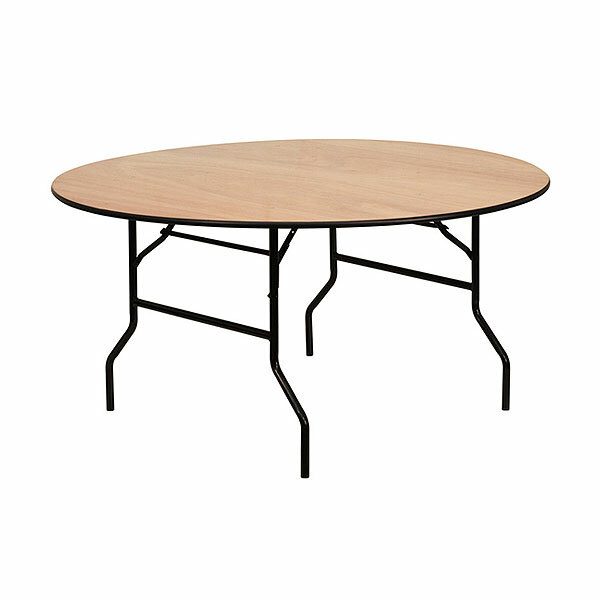 However, there is a whole range of different events ranging from corporate dinners and hospitality events and other similar occasions that benefit from top quality chair hire and furniture hire such as this.